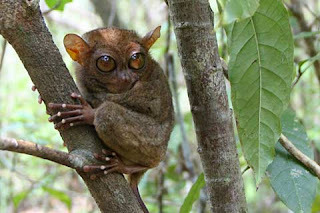 Although quite small, the nature and landscape of Bohol is quite diverse. 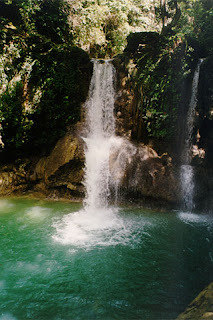 Of course you can see the world famous Chocolate Hills, but also hills covered with trees and surrounded by ricefields in terraces, the 'man made' forest, and through all if this are woven a large number of larger and smaller streams, and an occasional waterfall. 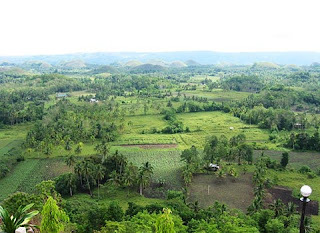 A view from the Chocolate Hills. 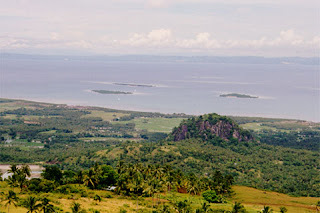 A view from Tan-Awan, San Isidro, in the direction of Cebu. 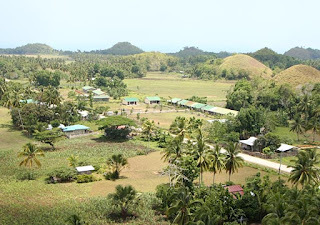 A view from Sagbayan Peak, a newly opened restaurant and attraction park on top of one of the Chocolate Hills in Sagbayan, not far from Tubigon. 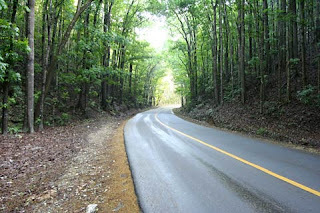 The man-made forest in Bilar, on the road to the Chocolate Hills. 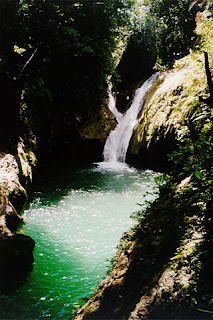 One of the many still unspoiled waterfalls on Bohol, waiting for you to be discovered. The lake in front of this fall is very deep, but if you swim across to the waterfall, you can enter a small cave behind it. In it, you will find some marvelous formed stalactites and stalagmites. To the right of the fall is a cave. If you dare, you can climb up the top of that cave, and dive five meters down (check the current depth of the water before jumping!). 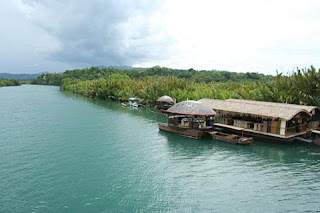 Loboc river, taken from a bridge near its mouth. The famous Mag-Aso Falls near Antequera. 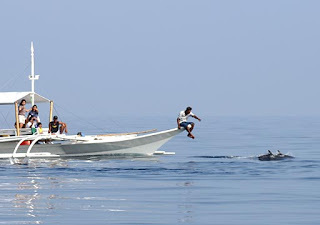 A close encounter of a banca with dolphins near Pamilacan Island, Bohol. 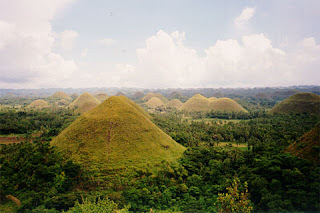 The Chocolate Hills just after the summer, when they have their characteristic brown color. 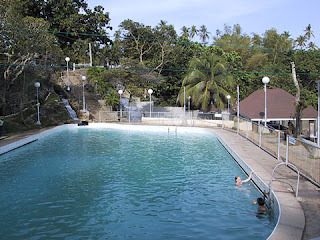 Badiang spring is a natural spring, developed into a swimming pool. 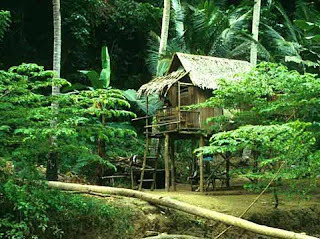 A house along the Loboc river. View on Anda beach from the South-West. 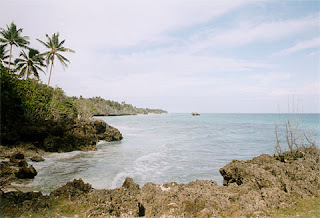 Are tourists safe in Bohol? Presented by Senior travel luggage, Tampa Hotels, SharePoint, Designed by Dedicated Server Hosting.